Uncertainty still hovers around the UK’s possible exit from the European Union. As we previously wrote, several European domain extensions require that the registrant of a domain be located within the EU, which will have lasting impact on a large number of European domains. 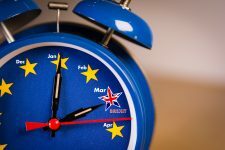 IP Twins answers all questions you might still ask yourself on the impact of Brexit on domain names. The domain names registration policies of .eu, .fr, .it, .bg and .hr require that the registrant of these domains be located in the European Union. The registry operators for .se and .sk recently updated their policies and do not have that requirement anymore. Consequently, all domains registered within the 5 above extensions and owned by British registrants are at risk. It all depends on the extensions. EurID, which administers .eu domains, previously indicated that all .eu owned by British registrant would be deleted from the databases on the day on the United Kingdom’s exit from the EU. The French registry operates spot checks, may suspend or delete a domain on the ground that the registrant does not meet the local presence requirements. What can I do if my domain is registered to a British owner? The best solution is to update the ownership of the domain to a company based in the European Union, such as an affiliate or subsidiary. 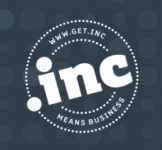 If you do not have such, IP Twins can offer a local presence for these domains, upon request. Will online brand protection also be affected? Evidently. 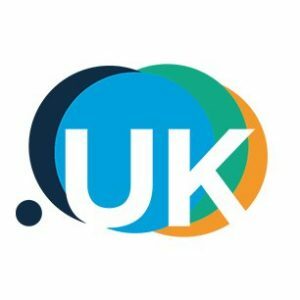 Since British owners will not have the right to own domains in these extensions, they will not be able to request the transfer of a cybersquatted domain name in dispute resolution proceedings either. And if I do want to act against a cybersquatted domain, what can I do? There are several options here. The most evident one is that the complainant to a domain dispute should be a European entity owning trademark rights in the corresponding jurisdiction. Another solution is for the British complainant to request the deletion of the domain and not its transfer. A backorder would then have to be placed to try and obtain the domain when it is liberated.